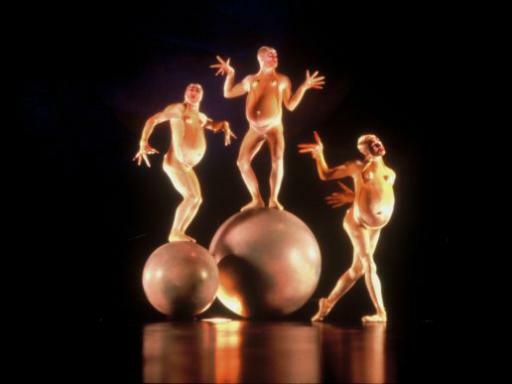 comment World class entertainment with highly-skilled performers. The original Cirque Du Soleil show in Las Vegas, Mystère provides the ultimate discovery that life itself is a mystery. 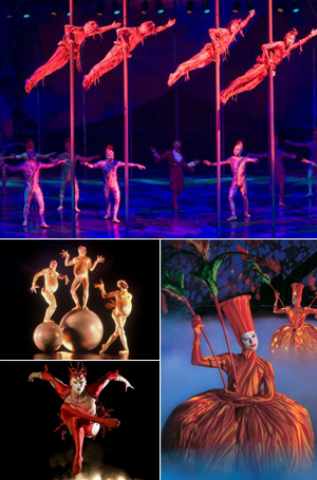 Deemed a theatrical "flower in the desert," Mystère is a vibrant kaleidoscope of powerful athleticism, high-energy acrobatics and inspiring imagery that has become the company's hallmark. 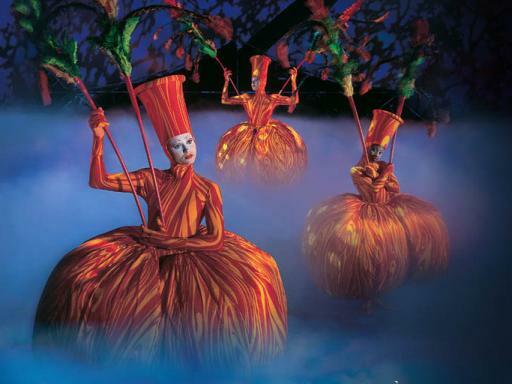 Mystère has thrilled generations of audiences with its exhilarating blend of whimsy, drama and the unimaginable, all brought to life in stunning fashion right in front of your eyes on stage. 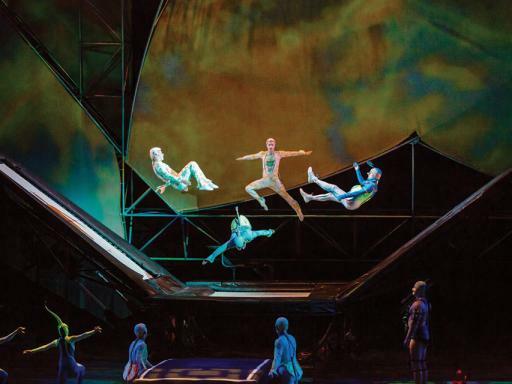 "Ultimately, Mystère is a tribute to the artistry of the human body – graceful, athletic, capable of performing feats that challenge our vision of the real world", Las Vegas Sun. 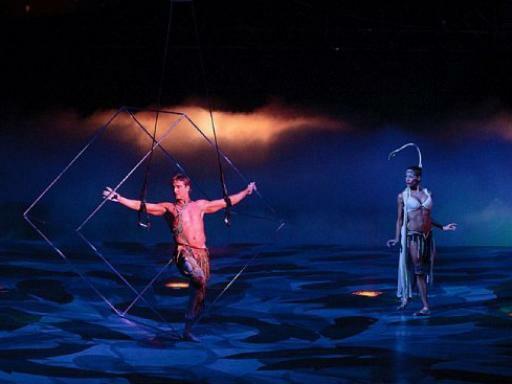 Combining the powerful athleticism, high-energy acrobatics and inspiring imagery, Mystere provides the ultimate discovery that life itself is a mystery. Category 1, Category 2 and Category 3 sections available depending on ticket selected. Tickets will be held under the guest's name at the Ticket Office and are available up to five days prior to the performance date. You must pick up your tickets at least one hour prior to show time and can only be retrieved by the person listed under Lead Passenger Name. Photo ID is required to collect your tickets. All reservations are final. Tickets are non-refundable. Las Vegas Shows must be booked more than 7 days in advance. Tickets will be held under the lead passengers name at the Ticket Office and are available up to five days prior to the performance date. You must pick up your tickets at least one hour prior to show time and can only be retrieved by the person listed under Lead Passenger Name. Photo ID is required to collect your tickets. 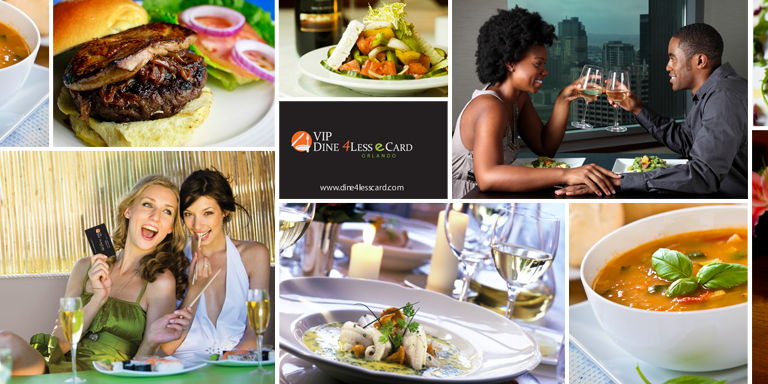 All reservations are final. Tickets are non-refundable. Will my tickets be sent to my home address? 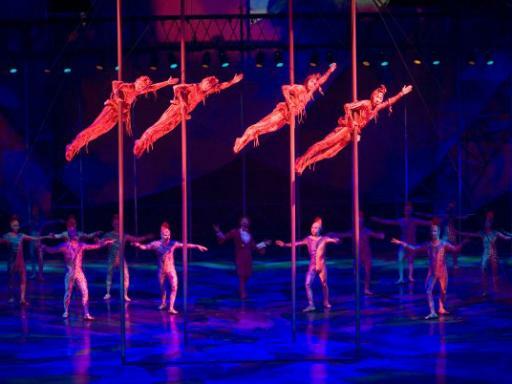 No, you will recieve a ticket voucher confirming your Las Vegas Show reservation, the performance time, the theatre location, plus all other important details relating to your Las Vegas Show Booking. This ensures that the tickets do not go missing in the post and you do not have the worry of misplacing the tickets on receipt. Your tickets will be available at the theatre box office up to five days prior to the performance.